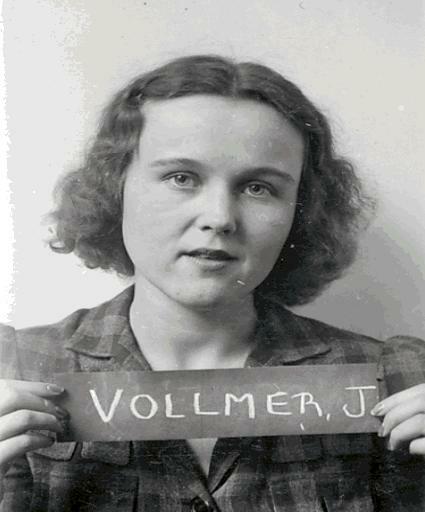 Joan Vollmer, Beat Queen, outlaw, and literary legend. So, it’s what, 14 days into the New Year, and I’m already pretty stoked about it. Maybe it has something to do with Gävle making it all the way to Christmas, but I am not going to question the positive forces too much just now. I have had two great pieces of news. First, I sold my story, “The Neurastheniac,” to Joseph S. Pulver, Sr.’s upcoming anthology CASSILDA’S SONG, an all-women King In Yellow exploration. It’s about a failed beat/confessional poet/junky Helen Heck, and what she uncovers from a series of trespasses through the abandoned suicide chambers. It gets weird. I really love Helen Heck, who I somewhat imagine as Joan Vollmer meets Sylvia Plath, and I would like to do more with her down the line. Second, all copies of my limited edition micro-chapbook “Of Parallel and Parcel,” out from Dunhams Manor Press/Dynatox Ministiries, has SOLD OUT. That’s it, folks. There’s no more. There were 50 copies, and frankly I am stunned they went so fast. Thank you to everyone who cheered me on and supported me and Jordan Krall’s press by buying the story. And while “Of Parallel and Parcel” is gone, there are still a lot of great titles in limited editions like “Weird Tales of A Bangalorean,” so if you waited too late, make no mistake now and grab some great and transgressive work. I also want to give a big giant thank you to author Scott Nicolay, a Dunhams Manor Press alum, who saw the weird in me, has understood it, and encouraged it by introducing Jordan and I to each other. Scott has a great collection out, Ana Kai Tangata, that is full of a unique glow and strangeness that makes it a must read. This entry was posted in Literature, news, Publications, Uncategorized, Writing and tagged Dunhams Manor Press, Edgar Allan Poe, King in Yellow, Weird. Bookmark the permalink.